AVD will come to your business to discuss the correct options for your needs. Our team will connect your fleet of mobiles to the plan offering that best suits the way you do business; all connected to Australia’s best network. Connecting your phone to the Telstra network is selecting the largest most reliable network in Australia, covering over 2.3 million square kilometres. Enjoy the most reliable data network in more places in Australia, with over 4 times the 4G coverage than any other network in Australia. Because of Telstra’s unparalleled investment, you can enjoy less dead spots and fewer dropouts. AVD will offer you a free bill analysis and suggest the plan that suits your business and fleet. We will discuss your needs and keep in touch with you so that you always have the best phone on the contract that suits you. 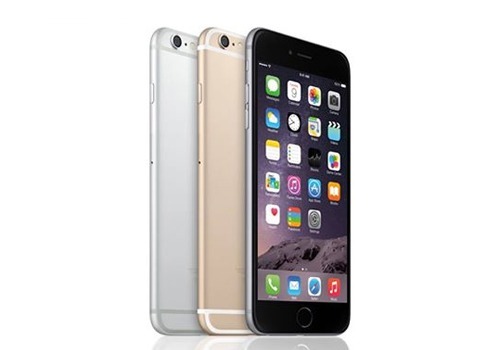 With personal service, our team of experts will get you using the right phone on the right plan fast. It’s not just about the correct mobile plan. We will look at your business and suggest what suits the way you operate your whole business and make sure you receive the correct rates that help minimise your monthly outlay for both fixed and mobile use. Embrace the flexibility of working on the move with a mobile broadband plan for yourself, or one that allows you to share data with your staff. 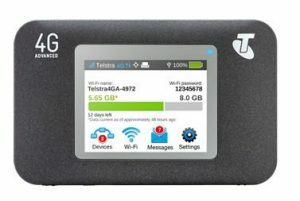 Not only are the Telstra plans straight forward and represent great value but you will also be connected to Australia’s largest and most reliable mobile broadband network. Now you can do business when you need to – on the go. With fast, reliable mobile broadband, you can keep your teams informed. Email, web-conferencing, video streaming and much more. You will have performance and productivity as your browse the web, manage your emails, upload and download large files and access software applications. 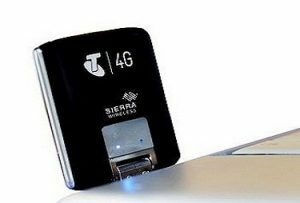 Telstra broadband uses the same Next G network as Telstra mobile phones, giving you 3G wireless broadband services that cover over 2.2 million square kilometres. Get on the move today. Call AVD Communications on 83642111 and we will get you connected and deliver your device.